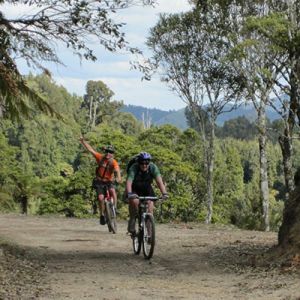 Our Community Work For Us! 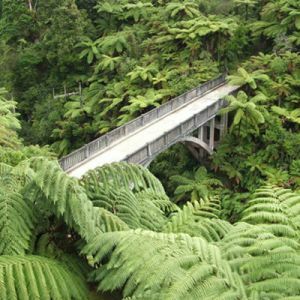 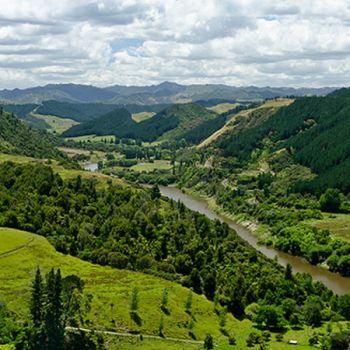 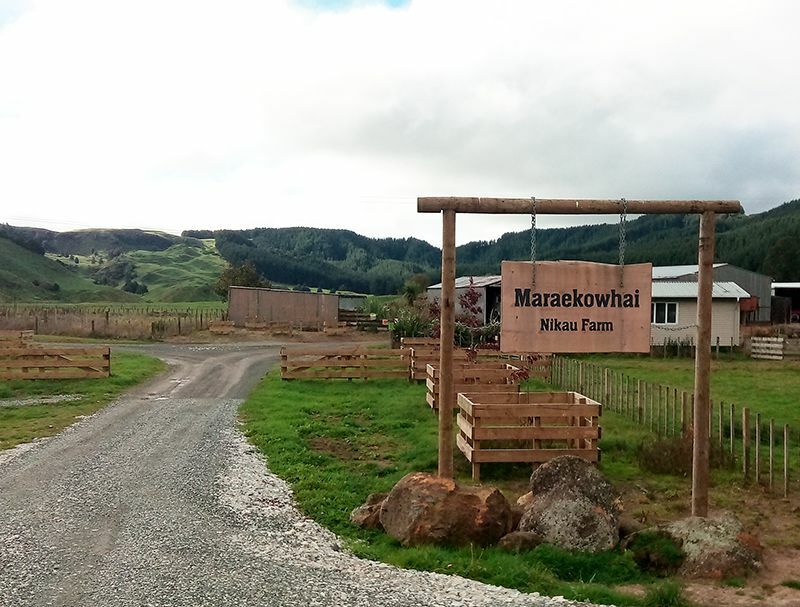 Nestled in the heart of New Zealand’s King Country, bordered by the magnificent Whanganui River and Forgotten World Highway, and a little over 33 km's from Taumarunui, you’ll find one of New Zealand’s most beautiful sheep and beef stations, Maraekowhai. 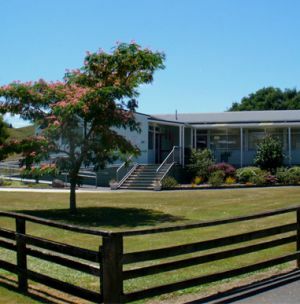 At Maraekowhai we have a vision to raise and produce the finest quality sheep and beef products. 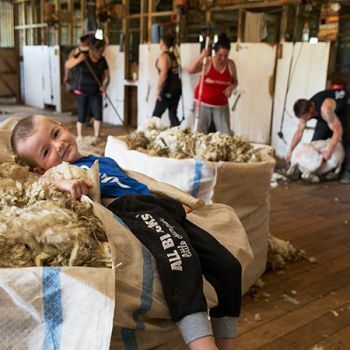 As part of that ideal we nurture our people, our stock, and our land, we respect the communities around us and we celebrate our heritage in this special pocket of the country. 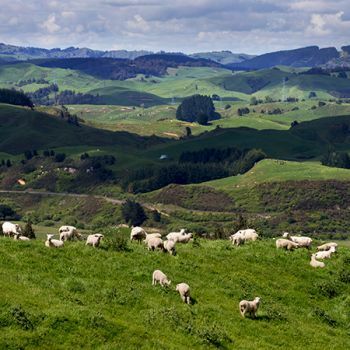 We invite you to share our vision, to learn more about the sustainable practices we undertake to protect our land and waterways, to share the passion of our people and gain insight into the day-to-day activities that are required to operate a world class sheep and beef farm in New Zealand's amazing King Country.